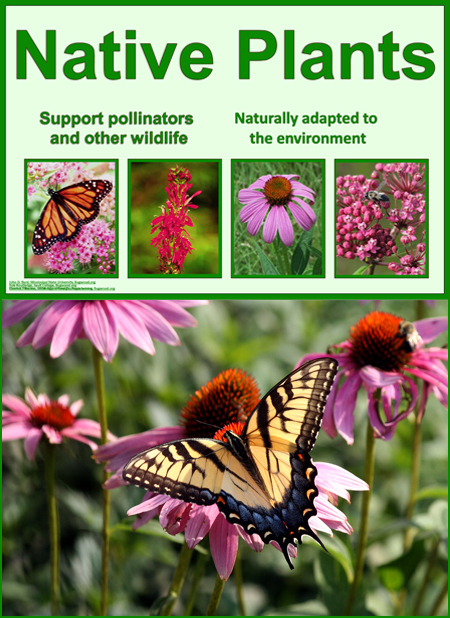 Information about growing these popular Ohio native plants is available in the files below. These plants are also among those sold at the Chadwick Arboretum's Spring Plant Sale each May. You can also find these plants at many retail garden centers.